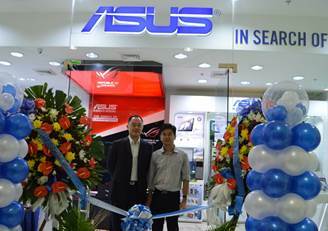 The Holiday cheer could not have come much sooner for those in the Northern and Central Luzon areas as ASUS Philippines finally opened its doors and recently celebrated the inauguration and launch of its 1st-ever concept store in the region, and 7th overall nationwide. Located at the 2nd Floor Cyberzone of SM Cabanatuan, the ASUS concept store offers a whole new retail experience to shoppers within this region, what with the variety of ASUS products now made even more available to them. 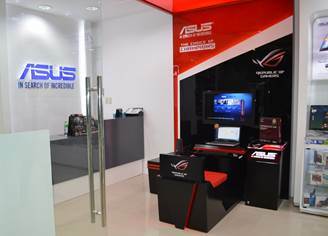 Aside from ASUS’ growing product portfolio that includes smartphones, notebooks, desktop computers, tablets and other gadget accessories that are already on full display, the ASUS concept store also boasts of an experiential Republic of Gamers (ROG) corner that allows video game fans and enthusiasts to sit back and try first-hand the unmatched performance of this premier gaming device. 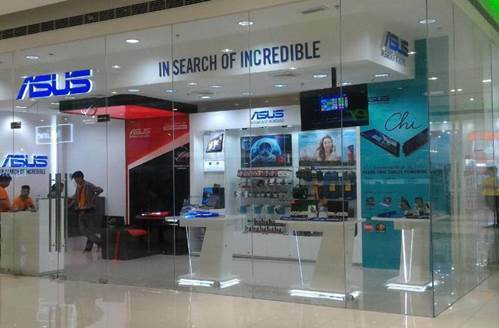 Visit your nearest ASUS Philippines concept store in these locations: SM Fairview (3/F Cyberzone), Festival Mall, Alabang (3/F), SM Megamall (4/F), SM City North Edsa (4/F Annex), SM Lanang Premier, Davao, SM City Bacolod, and SM Cabanatuan.